In November 1877, three months after Emperor Meiji’s conscript army of commoners defeated forces led by Japan’s famous “last samurai,” the Reverend Tom Alexander and his new wife, Emma, arrived in Japan, a country where Christianity had been punishable by death until 1868. A Christian in the Land of the Gods offers an intimate view of hardships and challenges faced by nineteenth century missionaries working to plant their faith in a country just emerging from two and a half centuries of self-imposed seclusion. The narrative takes place against the backdrop of wrenching change in Japan and Great Power jockeying for territory and influence in Asia, as seen through the eyes of a Presbyterian missionary from East Tennessee. 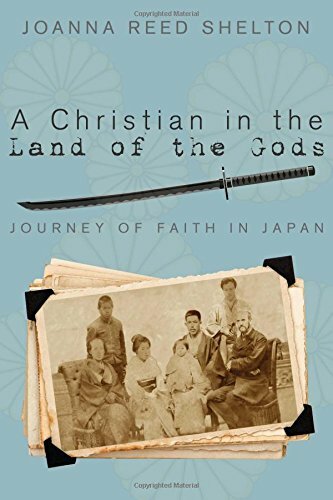 This true story of personal sacrifice, devotion to duty, and unwavering faith sheds new light on Protestant missionaries’ work with Japan’s leading democracy activists and missionaries’ role in helping transform Japan from a nation ruled by shoguns, hereditary lords, and samurai to a democracy and leading industrial powerhouse. It addresses universal themes of love, loss, and the enduring power of faith. 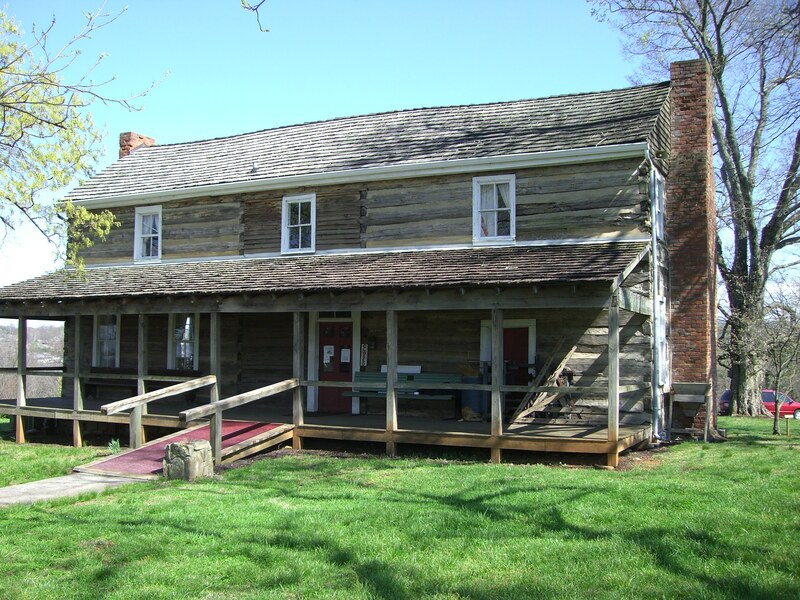 The narrative also proves that one seemingly ordinary person can change lives more than he or she ever realizes.